WATERSIDE properties can often look appealing, especially to friends strolling along the canals that flow serenely through London. Thoughts of climate change and insurance-policy flood premiums flee the mind, replaced by thoughts of relaxing to the sounds of nature. Rarely does a canalside house come on the market but one just has. The former lock-keeper’ cottage sits by the Regent’s (Grand Union) Canal near the Old Ford Road in Bow. Offers are being sought by the private owner at around half a million pounds and the two-bedroom cottage is small, especially the kitchen. It has a tiny garden, although visually the cottage benefits — for once the creepy estate agent term is more than verbosity — from the southeastern end of the magnificent Victoria Park. 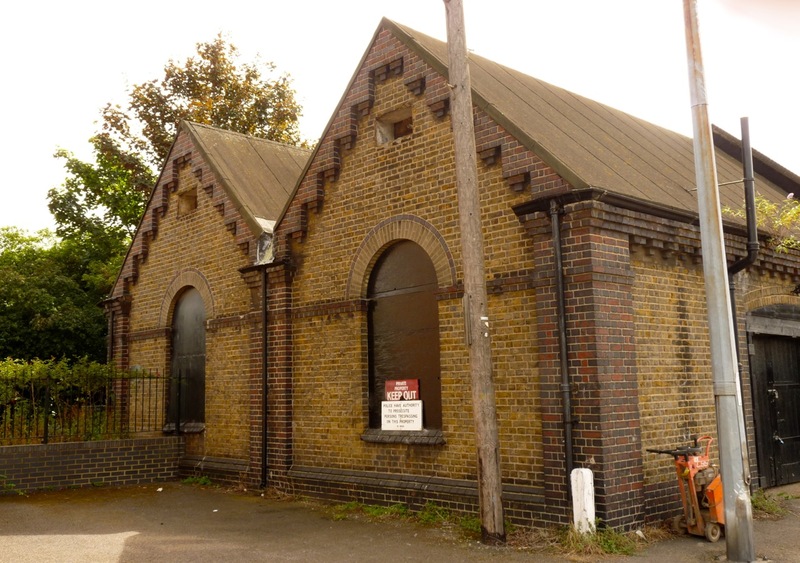 Industrial heritage in Bow: doomed? Further east, another old bit of industrial architecture may be beyond rescue. The modest yet handsome Georgian building in a Tower Hamlets conservation area has been the subject of an application for demolition, along with some standard late-20th-century houses known as units 1, 2 and 3 Riverside Industrial Estate, 18 Gillender Street, London E3 3JW. As if to contrast what can be achieved with good will, a few hundred metres north, restoration of the 1776 Three Mill Island, pictured below left, and said to be the largest existing tidal mill in the world, is well under way. The proposal for the conservation-area site is for three buildings of up to 13 floors for commercial and residential use. The application can be viewed in detail. Press the link to view PA/11/03549. * Shoreditch@foxtons.co.uk and 020 7033 1414, is offering the freehold at £580,000.